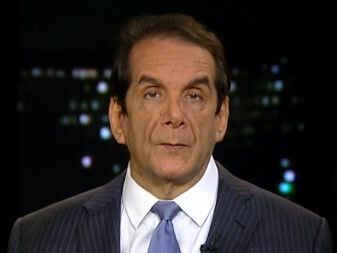 Krauthammer: Keystone Pipeline "The Most Open And Shut Case I Have Ever Seen"
CHARLES KRAUTHAMMER: Look, you know, the president is in his second term. Normally, you then can put aside political or partisan considerations, you're not going to be re-elected and you would act in the national interest. The Keystone issue is the most open and shut case I have ever seen. Not only will it reduce our dependence on Hugo Chavez, in the Middle East, we would get it from Canada, and not only would it be an insult if we sort of slam the door on Canada, our closest ally, but refusing the pipeline, or not building it would have zero effect on the environment.